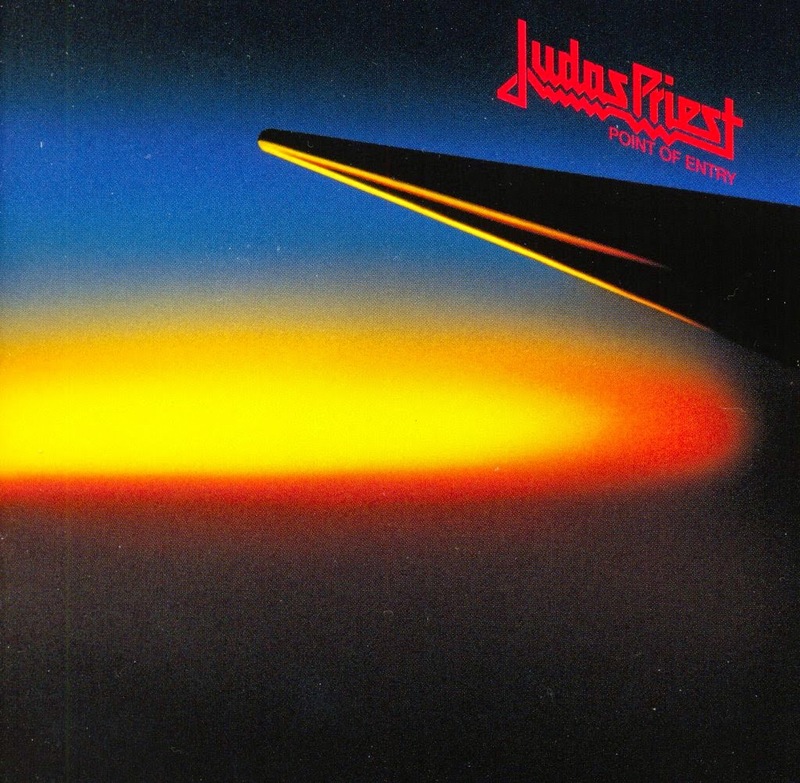 Bland, predictable and lacking in edge, Point Of Entry finds Judas Priest slipping into mechanical mode. Ten tracks, all sounding the same, all clocking in at between 3 and 4 minutes, all delivered at an unimaginative mid-tempo pace. With no muscle, variety or memorable melodies to be found, the album is primarily an exercise in recycling what worked commercially on British Steel but with even less imagination. Tom Allom's nondescript production job does not help. Halford's vocals are now calculated rather than surprising, and Dave Holland's work on the drums is plain uninspired. Downing and Tipton crank out the routine and lacklustre solos with a general sense of samey disinterest. Tracks like Turning Circles, Solar Angels and Troubleshooter could have been written in minutes, while You Say Yes is a new low. The CD includes Thunder Road as a bonus track, a composition from the band's earlier days, and suddenly the spirit reappears, the energy and dynamic danger serving as sad reminder of the band's lost potential. Point Of Entry does not as much disappoint as do nothing. It's a non-event, utterly forgettable, the band cruising on the frequency of least effort. Produced by Judas Priest and Tom Allom. Engineered by Louis Austin. Mixed by Tom Allom.